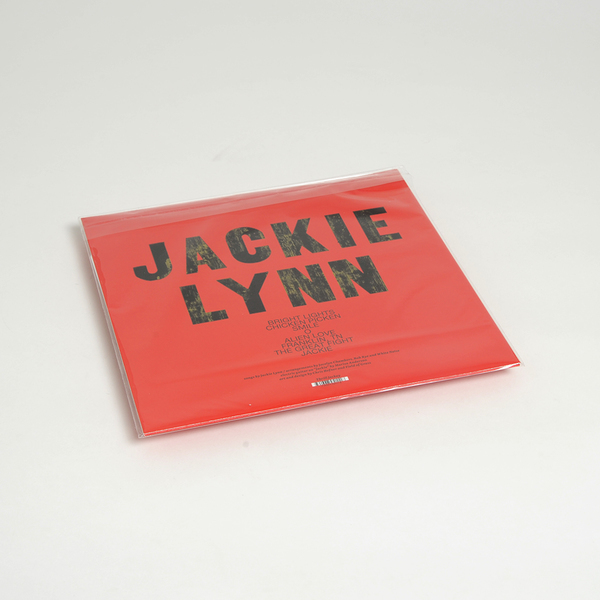 ‘Jackie Lynn’ is a new album by Haley Fohr, compelling frontwoman of Circuit des Yeux, recorded by Cooper Crain and featuring Cooper, Rob Frye and Dan Quinlivan of Bitchin’ Bajas. "For this album, Fohr created the persona of Jackie Lynn, developed her back story and then wrote the album as her. These songs of a country girl-gone drug dealer have a fast and loose air. The combination of the Lynn persona and Crain’s affection for synthesized sounds of all sorts makes for an entirely singular pop album. Ever centre stage is the utterly powerful voice of Fohr - her impassioned baritone and striking melodies make this collection of songs compulsive listening." 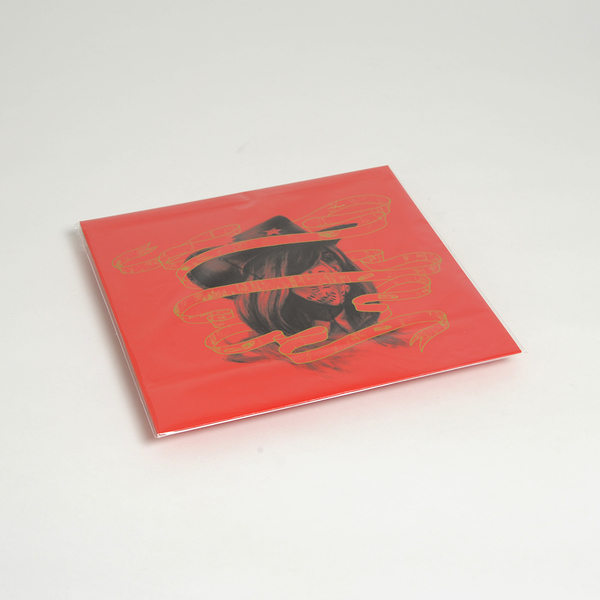 Pressed at 45rpm with a spot metallic ink sleeve and free download card.